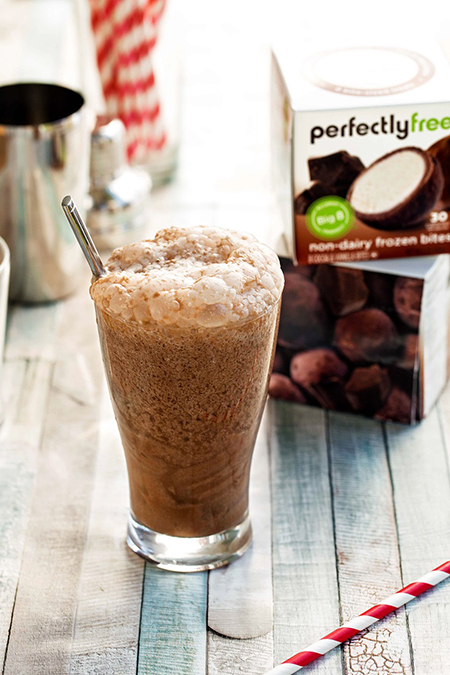 A creative twist on a classic creamy soda from Go Dairy Free! 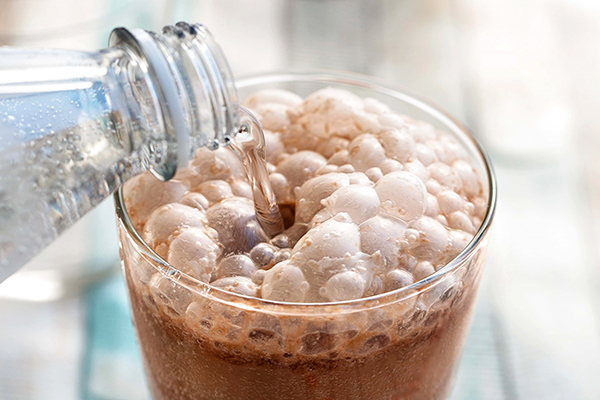 Using perfectlyfree® frozen bites, this allergy-friendly Chocolate Egg Cream recipe offers an enjoyable experience of fizz and sweetness. The New York fountain shop classic is revamped using only plant-based, free-from ingredients. Each creamy non-dairy coconut ice cream core is dense, and offers the perfect substitute for eggs. When paired with a vanilla, dairy-free milk of choice, it makes the classic recipe completely vegan! The sweet and tasty cocoa outer layer mixes perfectly with cocoa powder and agave to offer a chocolate ingredient that is free from the big 8 food allergens. 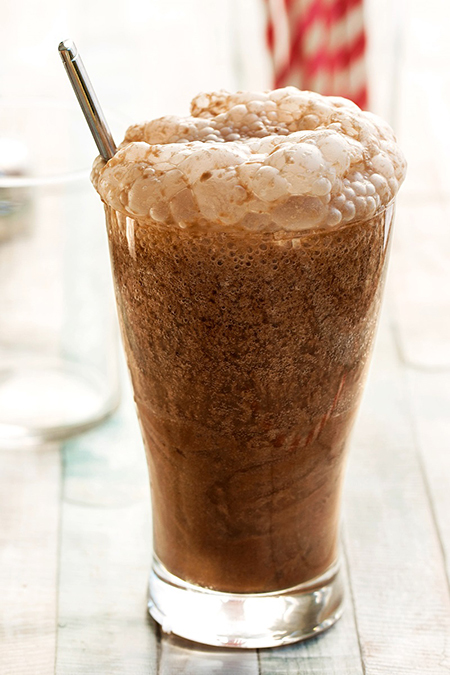 This allergy-friendly chocolate egg cream recipe is perfect for Easter and Passover. Being certified Kosher and certified Vegan, it shines as an exciting treat for all at upcoming holiday gatherings. Click here to print the recipe ingredients & instructions.